We have become a respected name in the area for our mold remediation efforts, even getting much of our positive feedback from organizations like the Better Business Bureau’s local branch in the Nashua area. 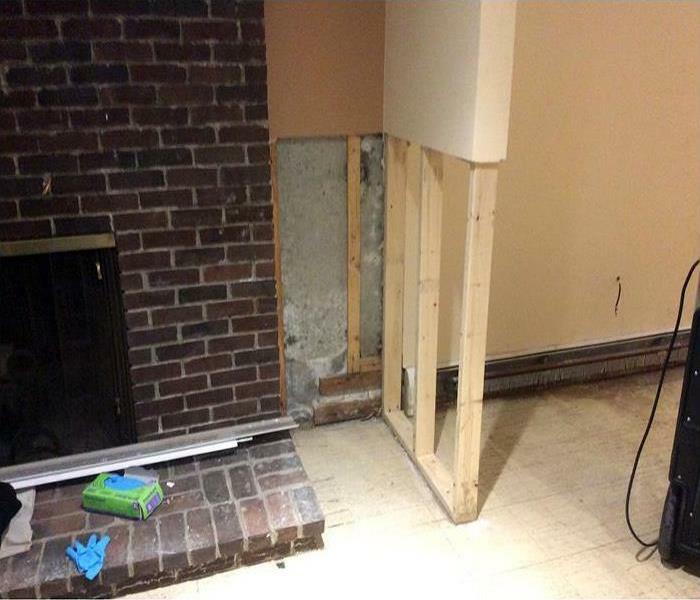 We strive to provide the most effective and cost-efficient recovery, reconstruction, and remediation for mold and microbial presence in your property. This effort begins with a thorough inspection of the property to identify microbial organisms and colonization, and this can determine both the equipment and personnel needed to restore the home or business fully. 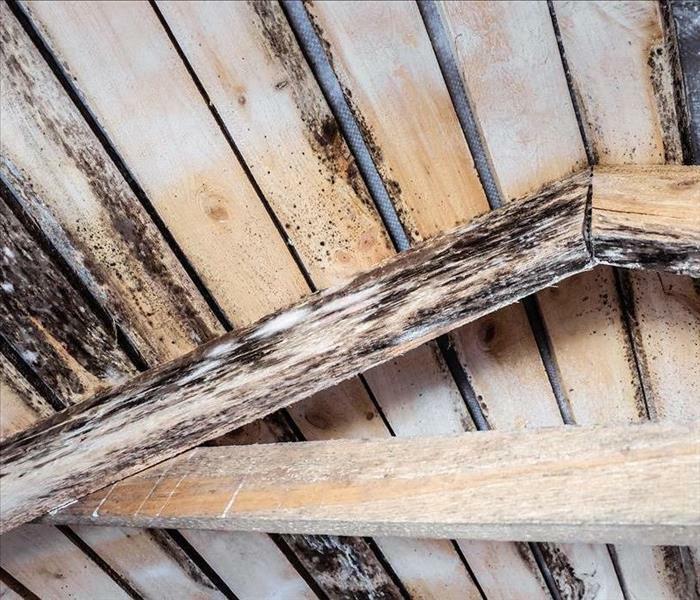 Many structural and potential health effects can result from allowing uncontested microbial growth and spread in your home or business, so our team understands the importance of being knowledgeable about mold varieties and the best approaches to remove them safely and permanently. 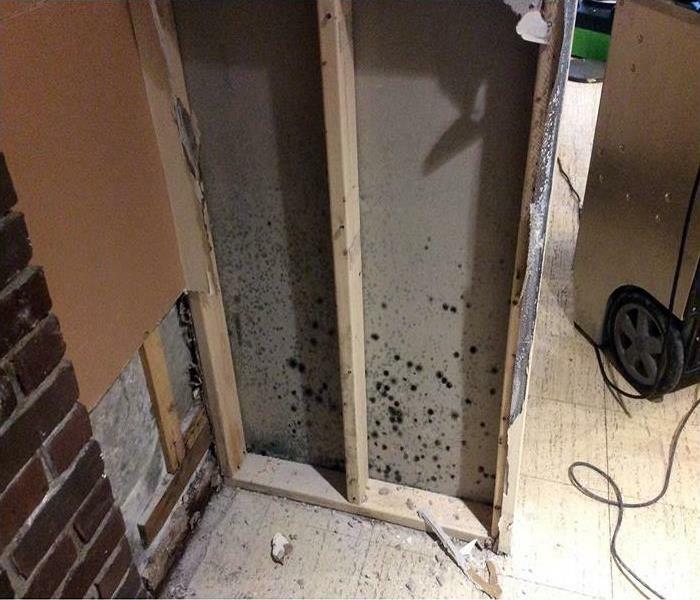 Our SERVPRO team, in addition to having decades of experience in mold remediation, also staffs an industrial hygienist to test affected environments following remediation to ensure our effectiveness. You can count on us to remove and restore any microbial threat in your Nashua, Lincoln Park, or Hudson property. Why Choose SERVPRO of Nashua? We live and work in this community too; we might even be neighbors. As a locally owned and operated business, SERVPRO of Nashua is close by and ready to help with your mold-damaged property. We proudly serve Nashua, NH, and surrounding areas. Very professional help for a mold problem. Totally satisfied with results.